Closed Sunday and all long weekends! Blackbird Stone & Tile countertops and surfaces are exceptionally beautiful and strong. It is perfect for kitchen countertops, bathroom vanity tops and many more interior design solutions. Kitchens and bathrooms look great dressed in Blackbird Stone & Tile. 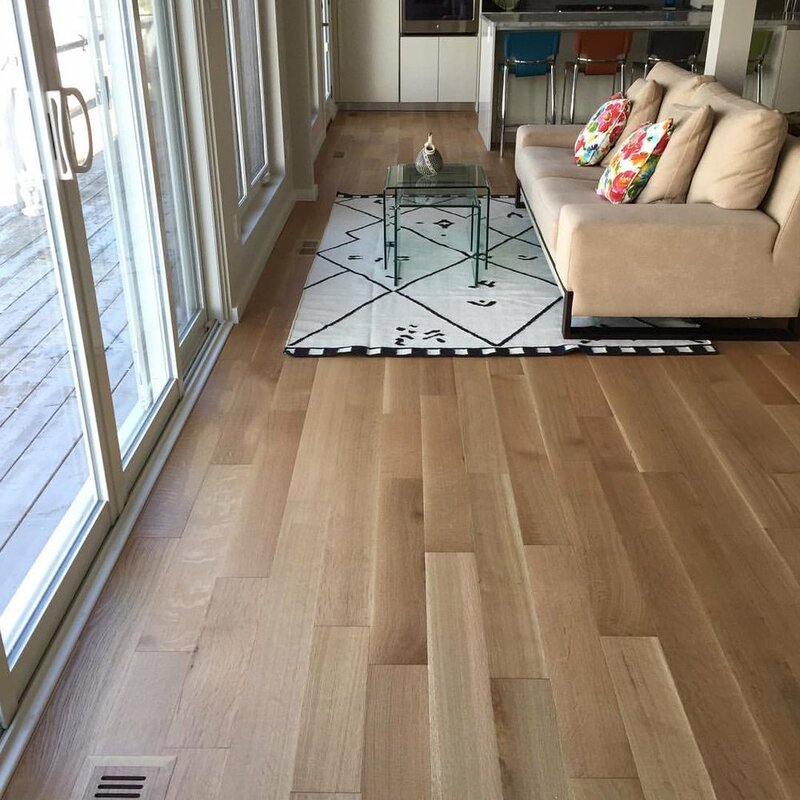 When it comes to versatility, nothing beats our array of laminate, solid or hardwood floor platforms. Whether for a house or a condo building, we have the right platform for you. Regardless of your budget, you can count on our laminate or wood flooring platforms for unmatched durability. 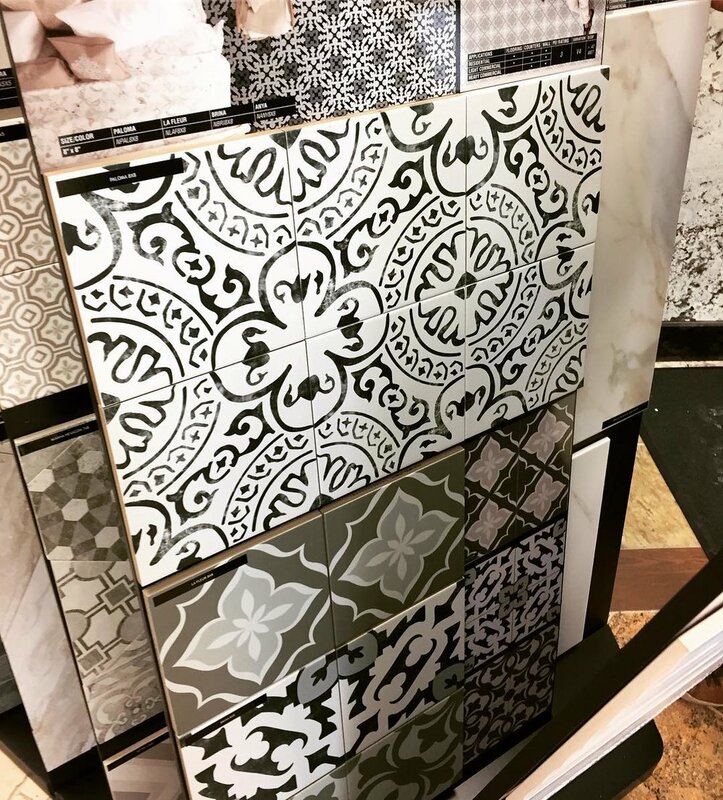 We bring to you a broad range of beautiful tile in stock to choose from for your new home or renovation.There are endless possibilities. New tile can add warmth and value to your home. 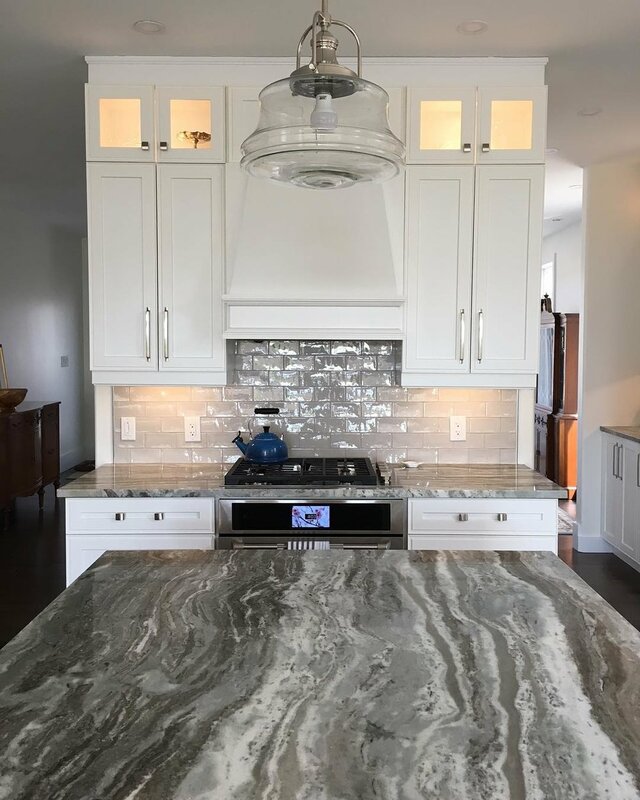 We offer over 175 different types of granite from all over the world. Granite is a formed beneath the earth’s crust by magma flowing into deep pockets and cooling under tremendous pressure. It is highly crystallized and is comprised from Quartz, Feldspar and Mica. The result is an igneous rock with wide variations in colour, texture and veining that contribute to its natural beauty. Granite generally comes from quarries from Brazil, China and India. Granite is very hard and is highly scratch resistant. We have many slabs in stock and ready for installation and delivery. 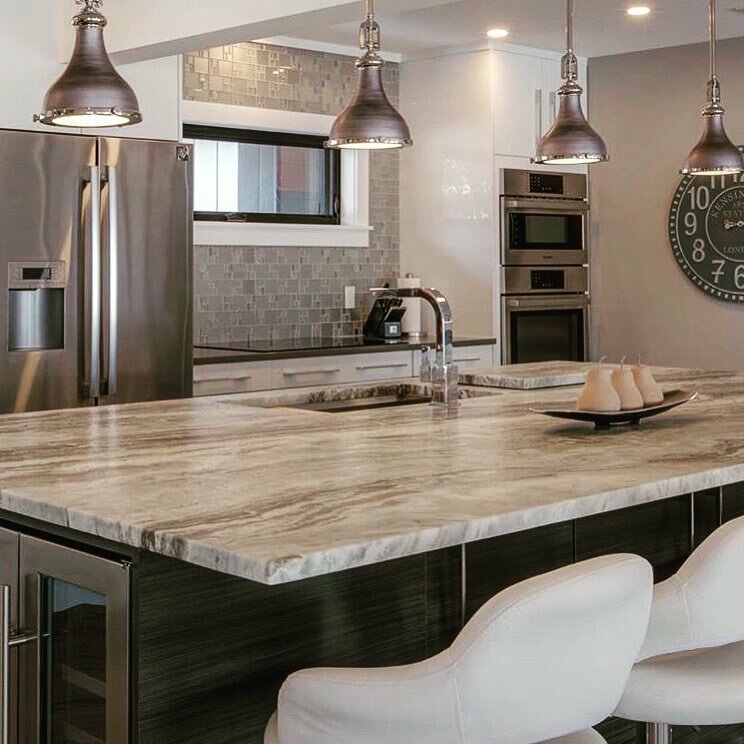 Homeowners that choose to incorporate marble into a kitchen countertop scheme would do so simply for the pure beauty of it. 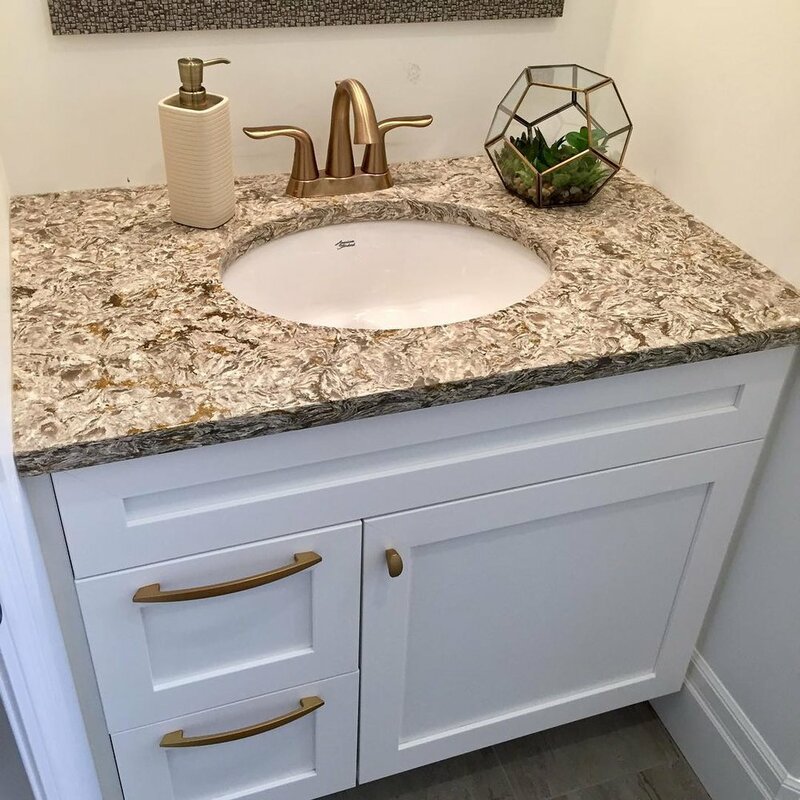 While it shares all the properties of other stone countertops, marble has a unique color quality that shows dramatic contrast between the overall color and the veins of alternate color. The alternative to using pure marble is to use cultured marble for countertops. 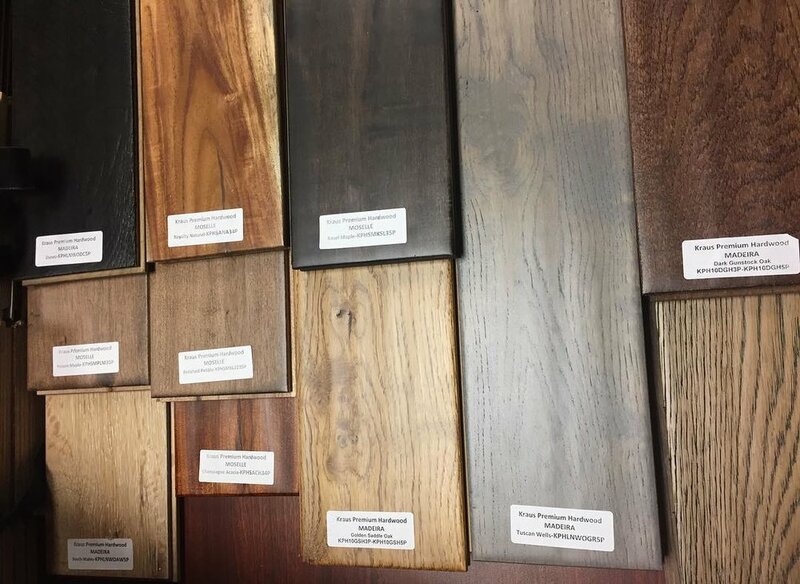 With so many choices of flooring, every end product will be as unique as our customer. 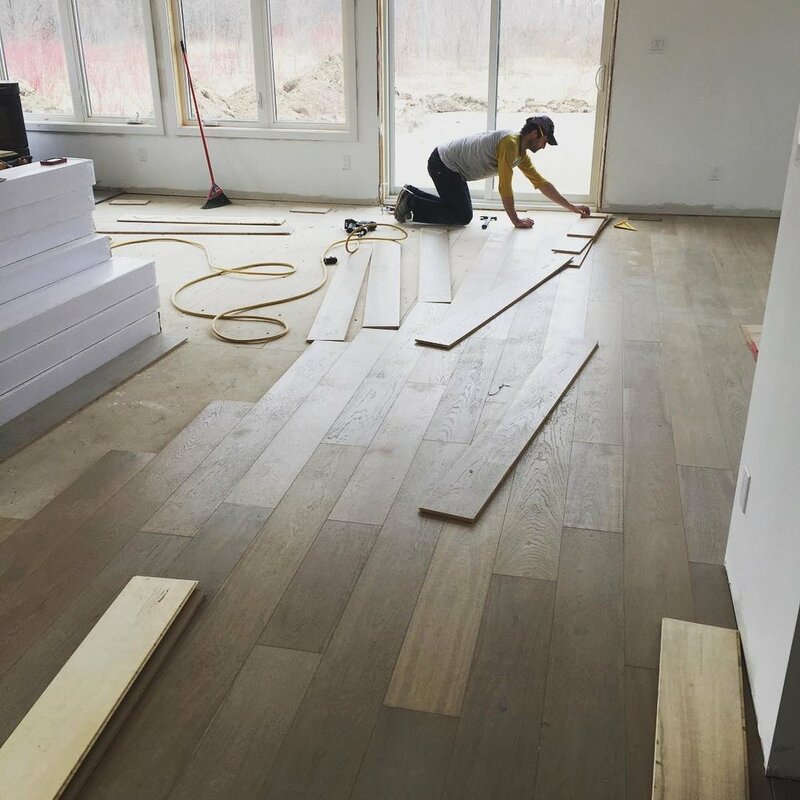 Attention to detail, expert craftsmanship, and collaboration leads to beautiful floor spaces. Porcelain and ceramic tile are durable materials that are often used on floors and walls in bathrooms and kitchens. When purchasing tile for your home, it's important to consider: Tile Type: The two main types of tile are porcelain and ceramic. 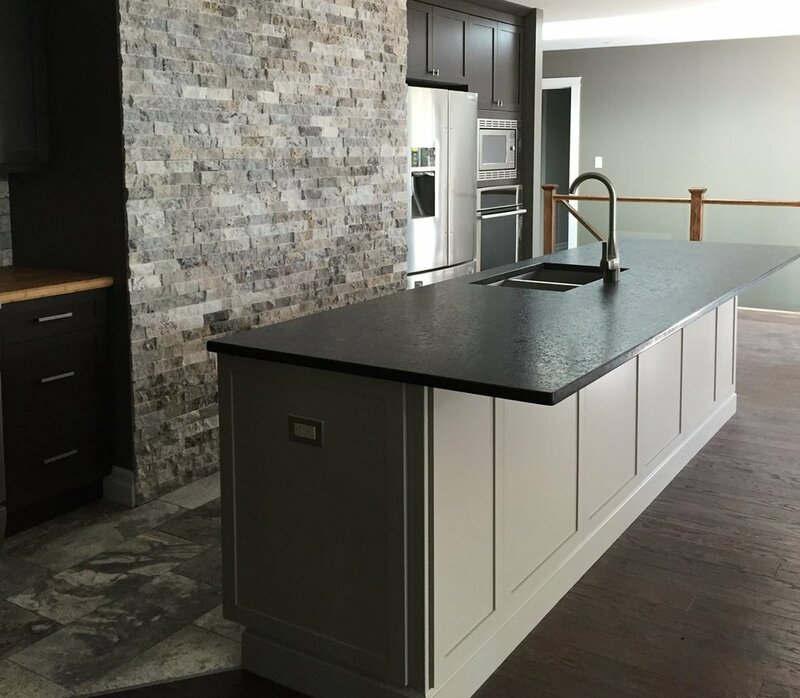 Creating stunning granite kitchens and bathroom is my (Kenzie) parents business @blackbirdstoneandtile. With each visit home Jamie and I have always been "wowed" by the variety and spectacular patterns of each slab. 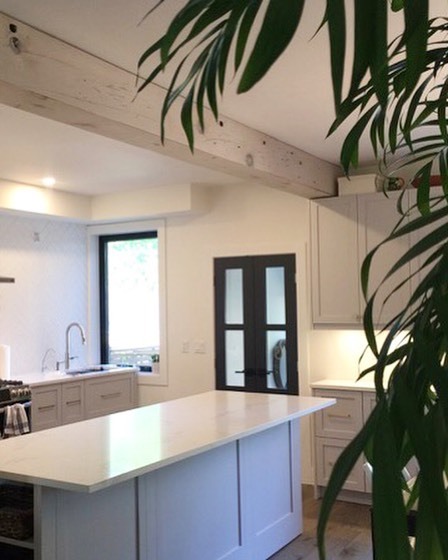 We always imagined one day our dream kitchen filled with granite countertops, but with student debt, an upcoming wedding and a rental property our granite filled home seemed years away. We thought to ourselves "how do we get the a similar luxurious look for a fraction of the cost?" 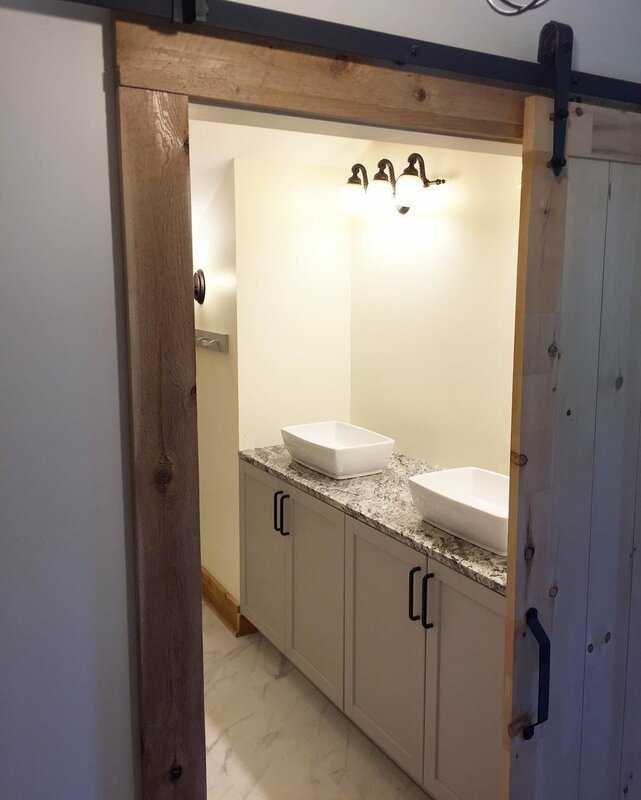 With stone manufacturing there is always a certain amount of under utilized material and off cuts that can't be used. "Ah HA" this is what got our wheels turning. Perhaps we could find a way to repurpose them, saving them from the inevitable landfill. We took a few pieces home that weekend, bought a mallet and chisel and got to work. Visit our Shopify site here to learn more!